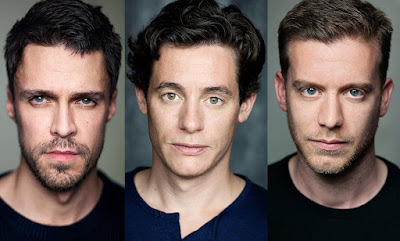 HOLLYWOOD SPY: STARZ REVEALS 'SPANISH PRINCESS' EPIC TV SERIES FULL CAST LED BY CHARLOTTE HOPE, ELLIOT COWAN, OLLY RIX, ALEXANDRA MOEN! 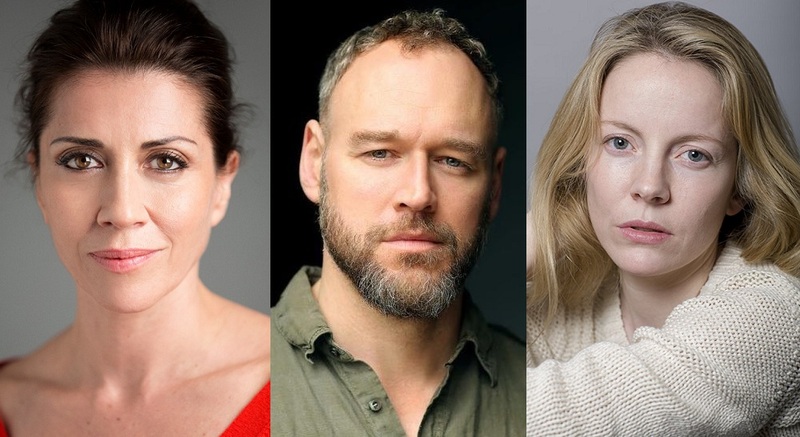 STARZ REVEALS 'SPANISH PRINCESS' EPIC TV SERIES FULL CAST LED BY CHARLOTTE HOPE, ELLIOT COWAN, OLLY RIX, ALEXANDRA MOEN! Charlotte Hope will be Catherine of Aragon! 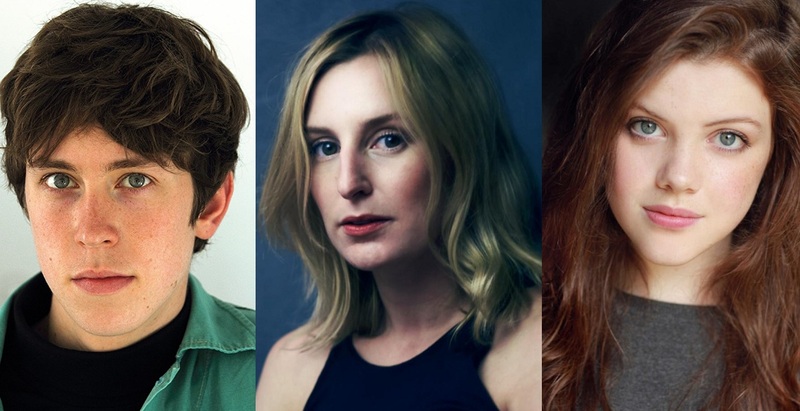 I've already told you before that after the success of The White Princess, which was probably one of the best epic series last year, Starz is making THE SPANISH PRINCESS sequel series also based on Philippa Gregory's books, and now they've announced the cast too led by Charlotte Hope and our dear Elliot Cowan! uniquely through the perspective of the women, but also sheds light on a previously untold corner of history – the lives of people of colour, living and working in 16th century London. Olly Rix, Richard Pepper and Philip Cumbus will hunk up the cast! Alan McKenna, Jordan Renzo and Aaron Cobham! Angus Imrie, Laura Carmichael and Georgie Henley! 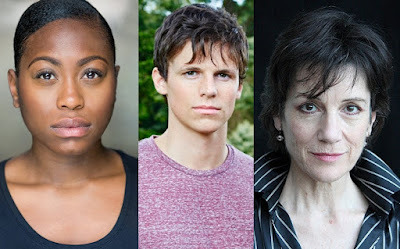 Stephanie Levi John, Ruairi O'Connor and Harriet Walter. 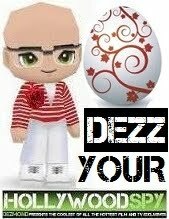 Jordan Renzo will be Charlie Brandon. Daniel Cerqueira will be De Fuensalida, ambassador to England and loyal servant of Spanish Queen Isabella, played by Spanish star Alicia Borrachero! PS in other news from the period set TV series front, The Durrells is getting the fourth season, and there are rumours that Lord of the Rings series at Amazon might focus on young Aragorn, prince of Gondor! Isn't Henry VIII all mined out YET? I need to catch up on The White Princess. I'm sure I'll be adding The Spanish Princess to my must see pile as well. White Princess was definitely my favourite epic series last year next to Jamestown. I really loved the production design in it... amazing colours, rich greens, opulent costumes and wigs... great actors... it was really million light years above White Queen which was mildly bad. TRAILER & POSTER FOR HBO'S GENTLEMAN JACK 19TH CENTURY SERIES WITH SURANNE JONES AS RICH HEIRESS WHO DRESSED, WORKED AND LOVED LIKE A MAN!